This is Gossamer... a friend of good old Bugs Bunny. 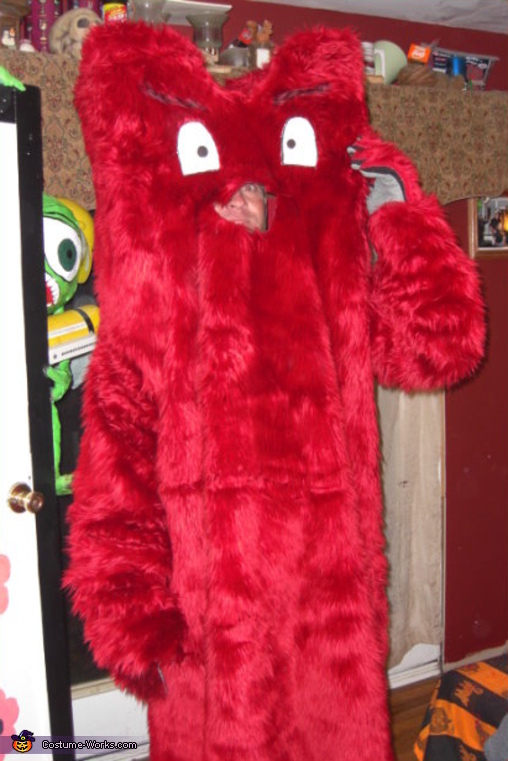 Entry sent in by "Badlands of Borrie Ave." Bob, who made the costume out of Faux Fur for one of his Badland neighbors. Thanks for the entry Bob!!! Nice to see your work as usual.